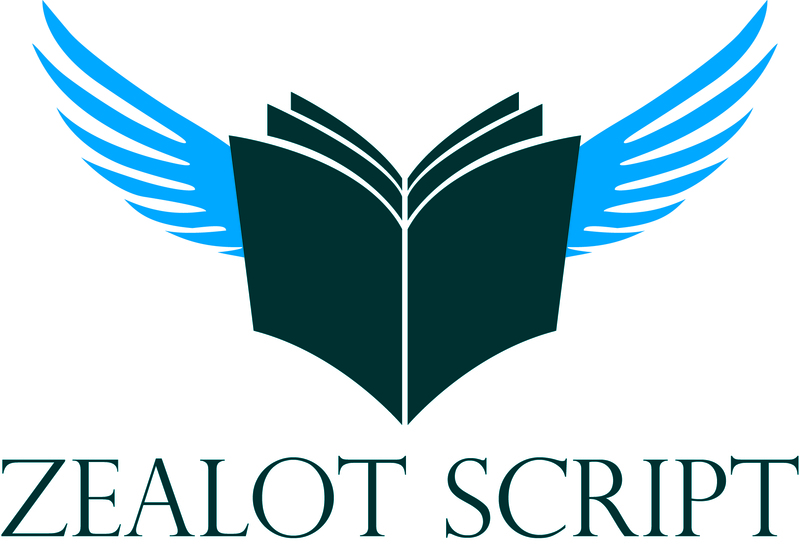 I’ve stated many times what my aim was in establishing Zealot Script, to unearth some hidden gems of literature. I think it’s safe to say that I’ve found one. The Little Voice is the story of Yew Shodkin, told in his own words, from his early years as a rebellious child to his current days. Rather than a prosaic retelling of events, it’s an exploration of the psyche. Sheldon takes you on a journey through the mind of his character, his desires, his hopes and his dreams. It’s a story of self-discovery and self-reflection, wherein Yew first fights against his true nature before attempting to embrace it. Sheldon’s writing talent is unquestionable and his style distinctive. The narrative is addressed directly to the reader and this gives a personal note to the revelations within. It feels like Yew is confessing directly to you and this invokes a more direct empathy with the character. He also uses an interesting mechanism of repeatedly quoting earlier segments of the book. Sometimes the narrator informs you of this, drawing your attention to something he wrote earlier, sometimes it is constructed more subtly with the reuse of phrases and descriptions taken word-for-word from earlier sections. The author uses this to draw parallels and contrasts between the narrators state at different points. This was a brave decision, with a lot of room to become cliche or even worse lazy. But the device is used with precision and really adds to the emotional effect of the novel. The politics, or perhaps philosophies more be a more accurate description, within the book are very clearly influenced by Sheldon’s own views and experiences. The journey of discovery that he takes us on seems analogous to his own, more literal, journey around the world, to the point where I’m led to wonder if this novel isn’t, at least to some extent, autobiographical. Sheldon rages against the structures of modern western society, taking swipes at the stifling nature of the education system, the monotony of trudging to an uninspiring nine-to-five and the crushing qualities of societies expectations of normality. His words are, however, not just angry ramblings but rather a series of pointed questions that will lead you to question your own beliefs and influences. The author refers to a number of psychological studies, often in detail, to support the points that he, or the narrator, is making. Constantly questioning the accepted constructs of the world that we have created around ourselves. He is heavily, and blatantly, tied to the philosophical teachings of the ancient Chinese philosopher and “Father of Taoism” Lao Tzu and the text is peppered with quotations. At no point does the book descend into a lecture, quite the contrary as I was gripped from start to finish. Sheldon treads a fine line with this work. It’s difficult to maintain that balance between being overbearingly preachy and hammering home his points with the passion that he clearly holds for his subject matter. In my assessment he pulls it off with ease, but I can see it grating on some. I’m just going to encourage you to read this book. It really is a marvelous work and while none of the conclusions are earth-shatteringly new ideas, it will make you question some of your own preconceptions. What more can you ask for from a book? I’ve found myself a new author to count among my favourites, I urge you to do the same.